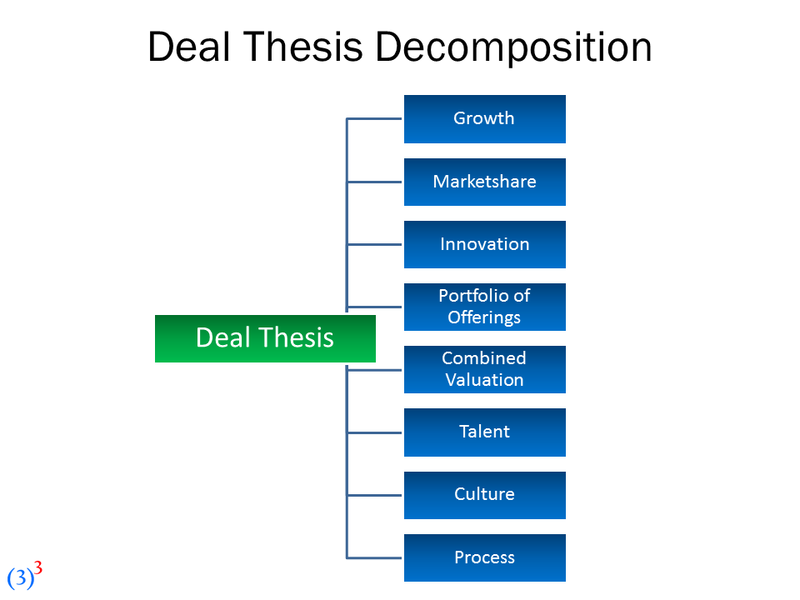 We have seen in the two previous posts the 3 to the 3rd transformation-based acquisition integration method and a framework for decomposing an investment thesis into eight parts. 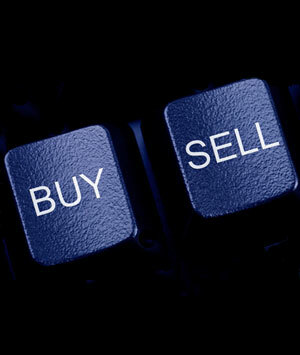 But where along the acquisition process are the potential risks to preserving acquisition value? 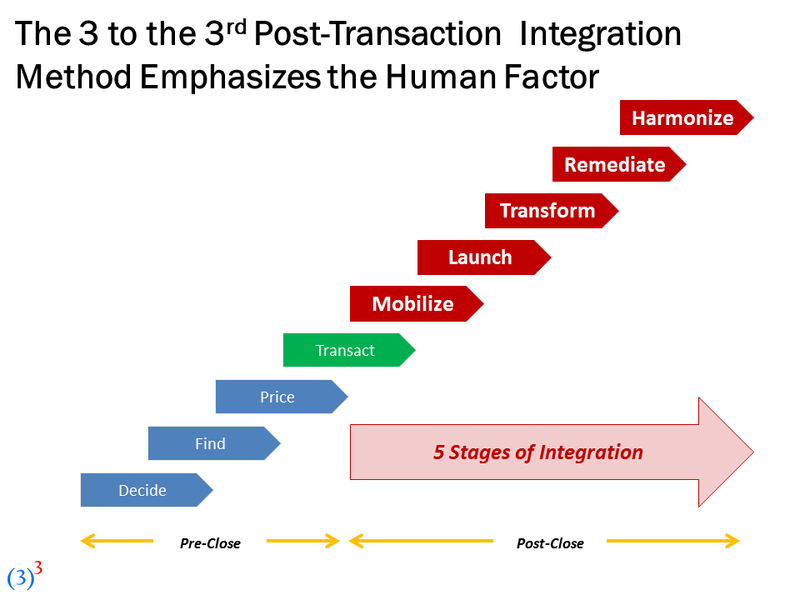 3 to the 3rd combines the transformation method, the deal thesis framework, and the “leaky pipe” concept which we had previously applied to supply chains. 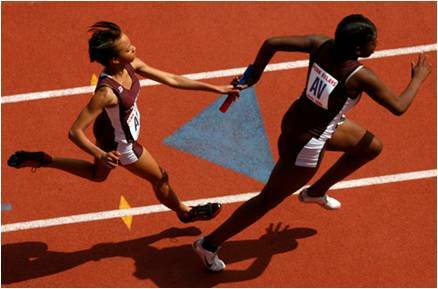 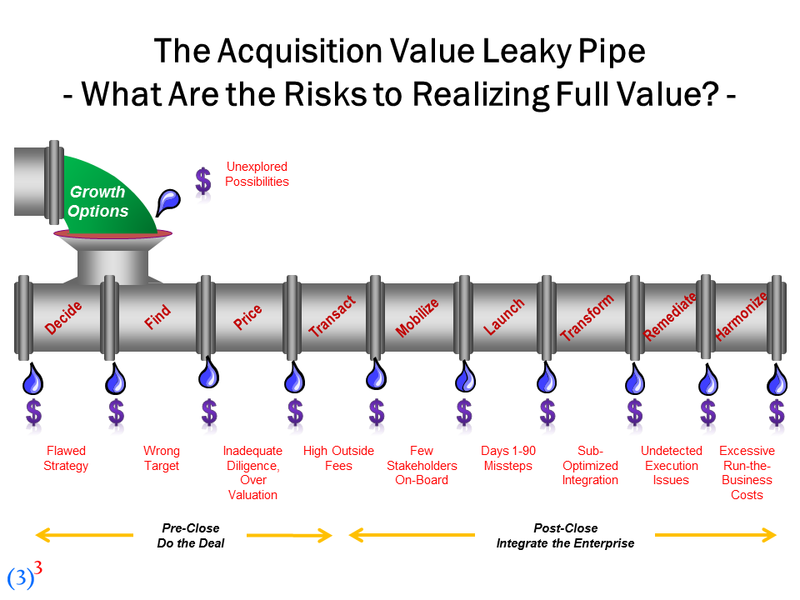 Along the steps of the acquisition process, value can “leak” anywhere and anytime. 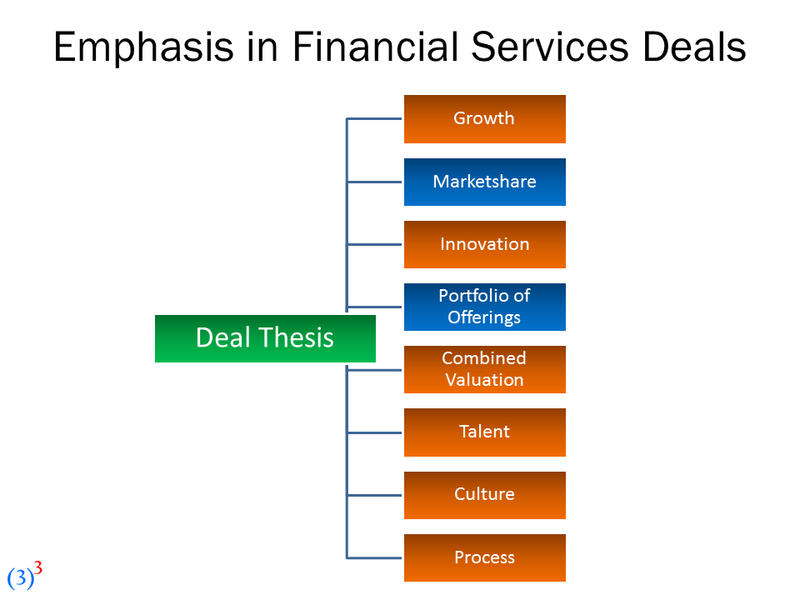 We represent the acquisition value leaky pipe below. 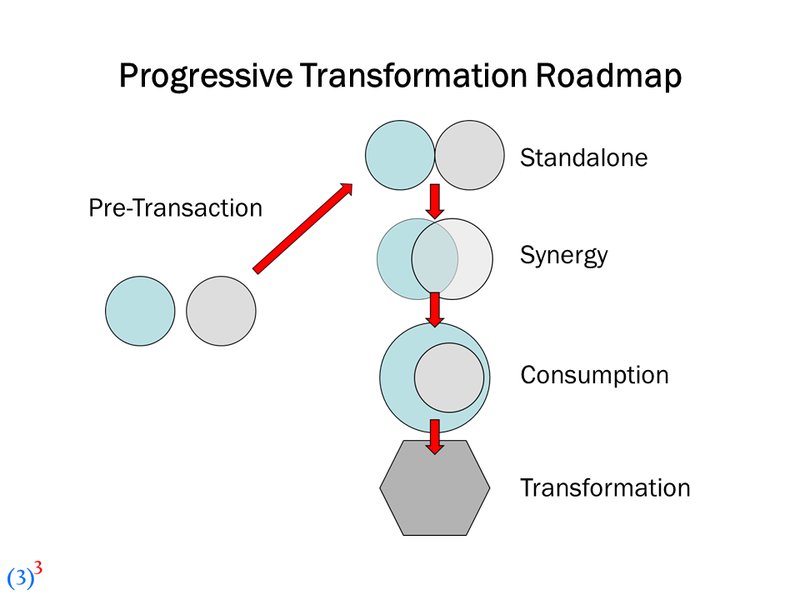 Risks begin with corporate strategy pre-transaction (usually a growth strategy) and continue through integration. When you undertake acquisitions, be cognizant of these potential risks to deal value. 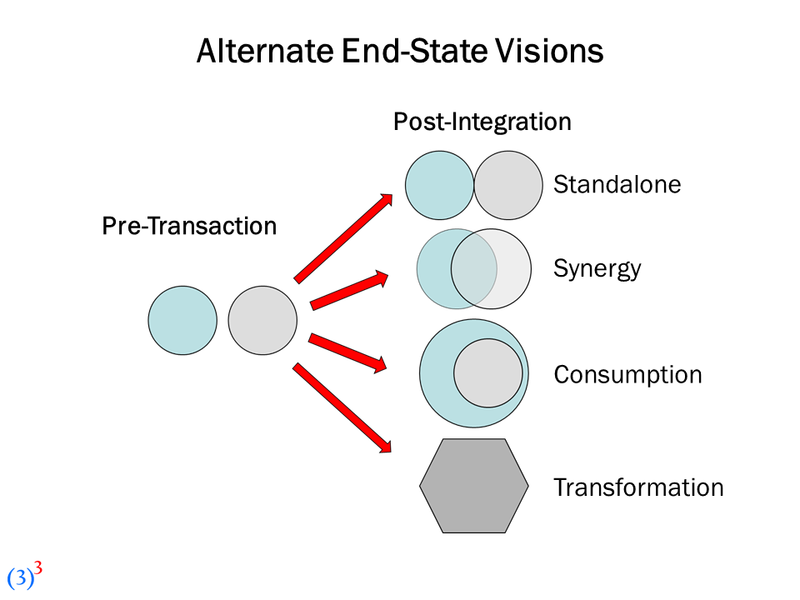 These risks can form the basis for acquisition integration and a means for mitigation and scenario planning.